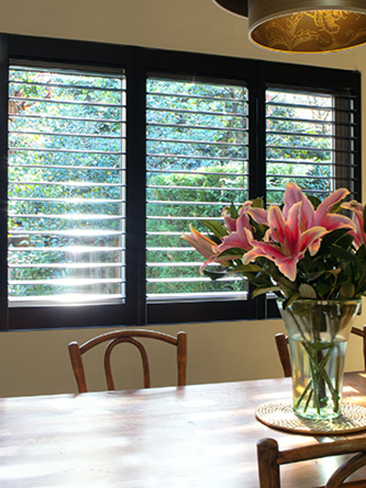 Plantation Shutters are fantastic at controlling your light and privacy. 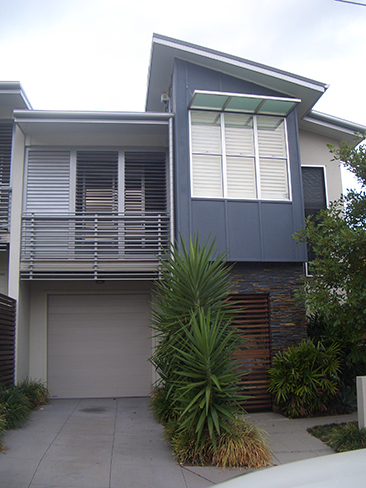 They are a great investment adding street appeal and providing outstanding insulation. 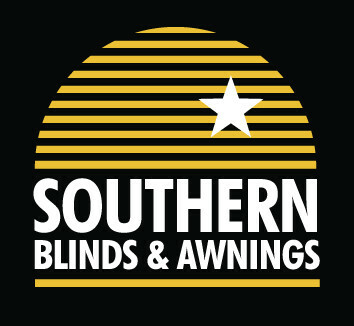 Shutters are durable, easy to clean and maintain. They also offer light control and privacy. Options are hinged, sliding or bifolding, and blade widths of 64mm, 89mm, or 113mm in elliptical or flat profiles in timber aluminium or polyresin. Our Verosol Ambience painted shutters are manufactured from sustainably sourced 100% solid timber, and can be painted in a choice of standard colours or custom colours, in various blade widths & blade profiles Sliding multi folding or hinged internal, shaped , natural products provide the best insulation Polyurethane finish enables these shutters to be used in humid areas such as kitchens bathrooms and laundries. 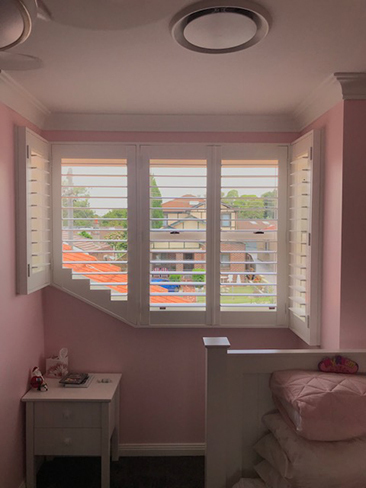 Our Verosol Ambience stained shutters are manufactured from sustainably sourced 100% solid timber, and can be stained in a choice of standard colours or custom colours, in various blade widths & blade profiles Sliding multi folding or hinged internal, shaped, natural products provide the best insulation. 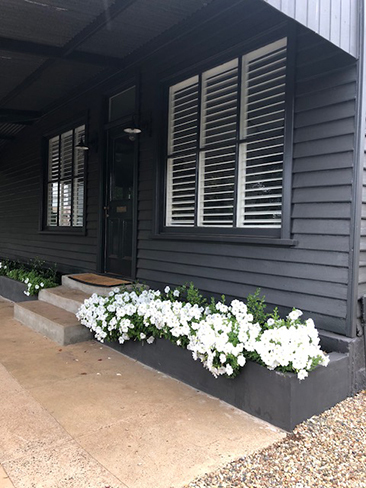 Verosol Marine grade powdercoated Aluminium shutters for external or internal use,all stainless steel components, choice of standard colours or any Dulux Powder coat colours. various Blade widths, Extend your outdoor entertaining areas with external shutters, control light and privacy whilst maintaining air flow. 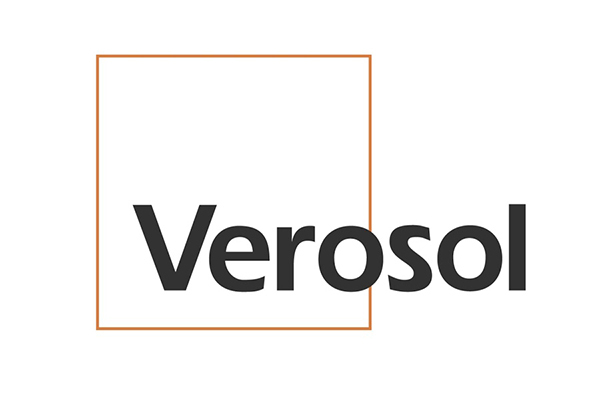 Verosol Pvc with aluminium core, ideal for areas where water will be splashed directly onto windows. These are finished in a polyurethane paint finish and come in standard colours. Our Cedar shutters can be painted or stained to any colour of choice. They can be used internally or externally, as fixed, sliding or multi folding in. 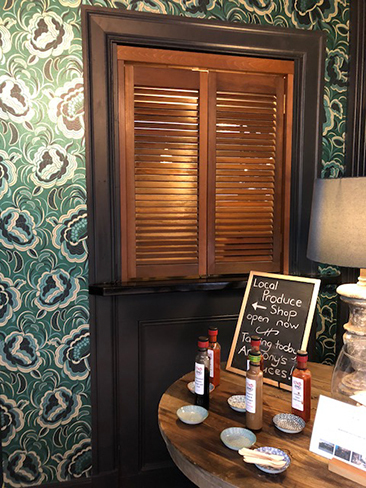 Roller shutters provide excellent insulation, security, and blockout the light making a perfect environment for shift workers sleeping during daylight hours or theatre rooms. 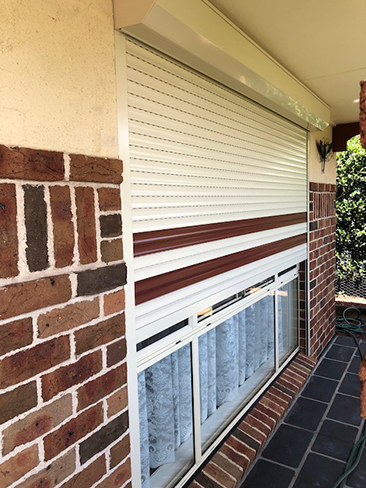 We also offer Bushfire Attack Level (BAL) 40 rated Firesheild Roller Shutters. Operations include internal winch, crank, or motorised.